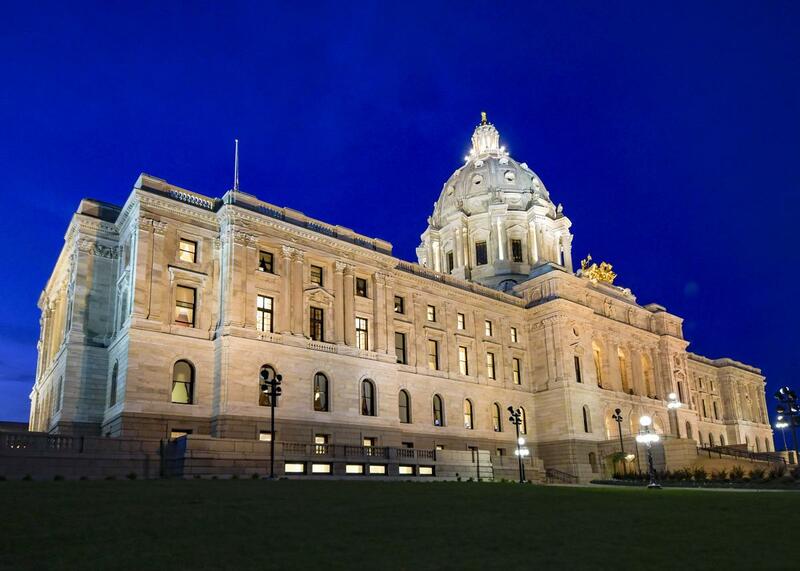 As the legislative session was winding to a thud of an ending, Star Tribune writer Lori Studevant observed that the legislature was sending bills to Governor Dayton “that are akin to the offers legislators used to present to governors during the last-week negotiations. We’re missing a step here.“ The State Constitution sets the end date for the Legislature’s work. But the practice over the past several sessions suggests that has become more of the beginning date for serious negotiations. The Governor said he will not sign the omnibus supplemental budget bill or the tax bill. He also said he won’t call the Legislature back for a special session. The latter seemed to be intended to tell lawmakers the practice relying on special session pressures to drive negotiations was not going to work this time around. Now the question is will Governor Dayton back away from his “no special session” position? Dayton has two weeks to decide. Publically, GOP leaders say they think pressure from constituencies the Governor typically favors may cause him to move. However, we also know there are some in the Senate, which is not up for re-election this year, who see political opportunity in the potentially negative consequences of not passing a tax bill to address federal tax conformity and leaving funding increases for popular initiatives on the table. They may prefer to wait to see if they can get a friendlier partner into the Governor’s Office. The session is done. Now a two week clock is set for the Governor to act. In effect, this is no different than the pressure created in the past when the Governor would withhold action to call a special session until there was an agreement with the legislature to revise the bills it passed to more of the Governor’s liking. The serious negotiations are just now beginning with big tax and budget questions hanging in the balance (Session Update). The fate of issues of interest to MCF – tax conformity that favors charitable giving and philanthropy, funding to modernize and secure Minnesota’s voter registration system, and early childhood development and education hang in the balance.